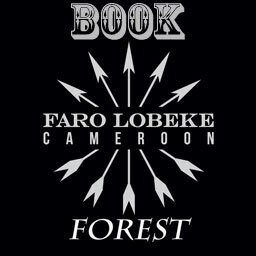 After acquiring the adjacent hunting block Faro West Lobeke now has expanded to a 600,000 acres region of the rain forest in the southern Cameroon along vast Lobeke reserve and border the Congo and the C.A.R. Game animals feature W. Bongo (100%), Forest Sitatunga, Dwarf Forest Buffalo. 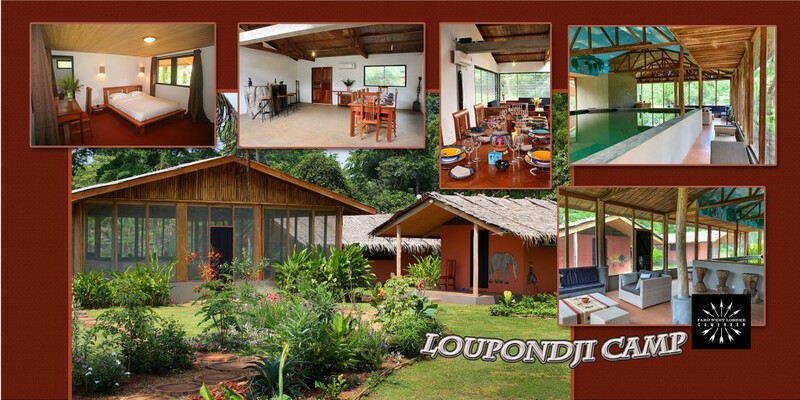 The camp is strategically located in the center of the hunting area. Acommodations are in permanent air-conditioned structures with private rooms, living room, dining room and bar. Clients are served the finest multi-course gourmet cuisine. Relax in Rothschild/Guerrini’s luxurious forest camp! Cool off in an indoor swimming pool! Enjoy their finest cuisine dining and beverages. 1 Garden shears with a belt holster. 2 Pairs of light leather gloves. 1 Light rain coat or poncho. 5 Sets of green long-sleeved shirts (cotton). 5 Sets of green pants (cotton). 3 Pairs of canvas shoes lace up high top, “Aigle or Palladium” or 02 pairs if you bring rubber boots type “Le Chameau Saint Hubert”. 2 Pairs of gaiters to put on top of canvas shoes. 1 Pair of flip-flops for camp use. 2 Pairs of shorts for camp. 3 Tee shirts or shirts for camp. Personal medical kit and Gold Bond powder. Books / Movies (rainy days or tree stands). Ziploc freezer bags for cameras.